Crosswinds Lake Community ! 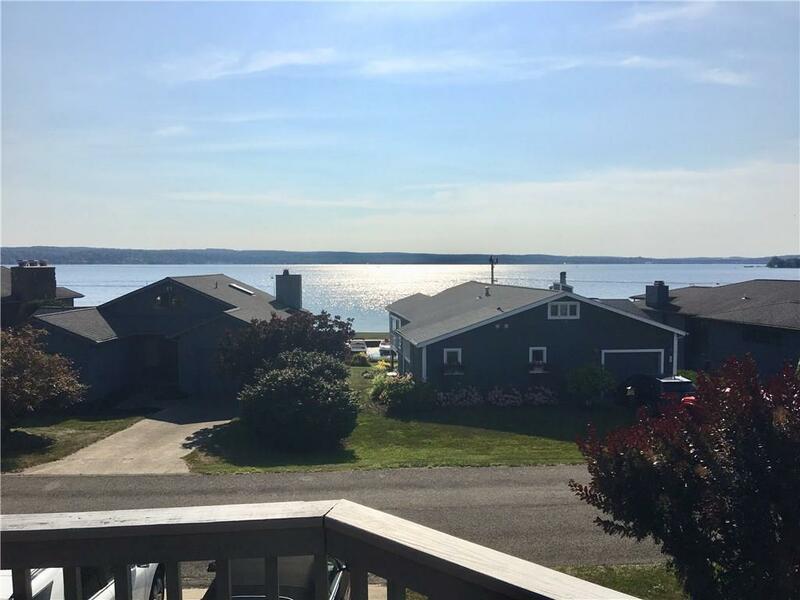 Offers Club house /Gazebo, Tennis and the only enclosed Marina on Chautauqua lake. This beautiful home offers many updates see attached list which includes Central air and cement board exterior. Master BR/BA on main level, Open floor plan with Vaulted ceilings, large kitchen with entertainment size island. 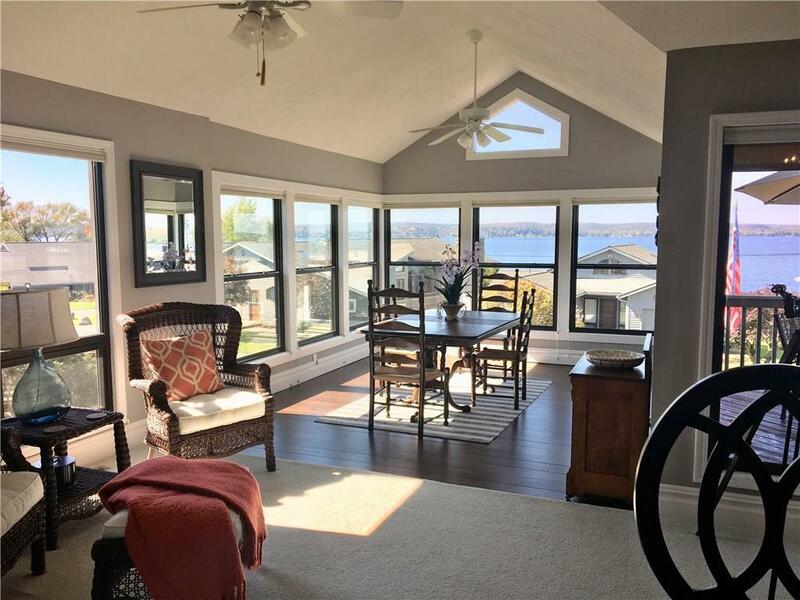 Expansive Pella windows with terrific views of the lake and the best Sunsets ! 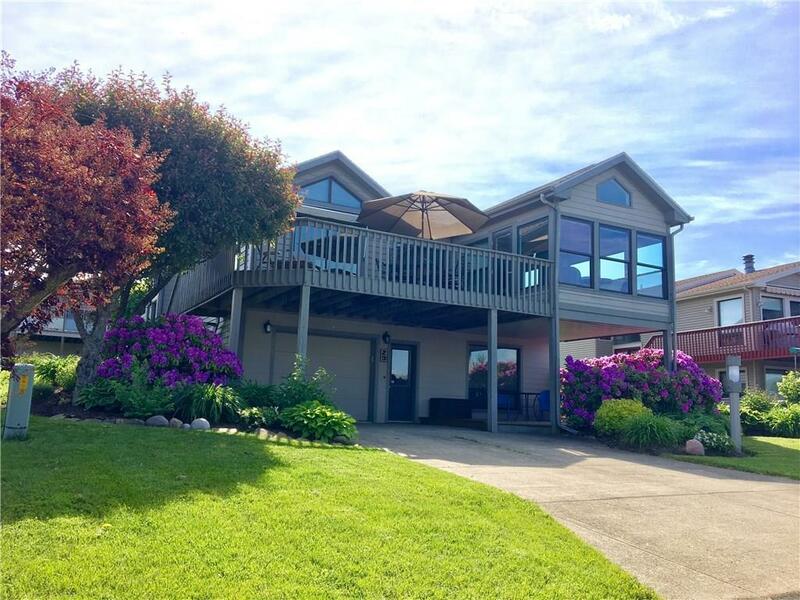 Wrap around deck with steps that lead to lower deck gives you a lot of outdoor living space including outdoor shower ideal for rinsing off from a day of boating .Tastefully decorated (Furniture included) This home is a must see ! 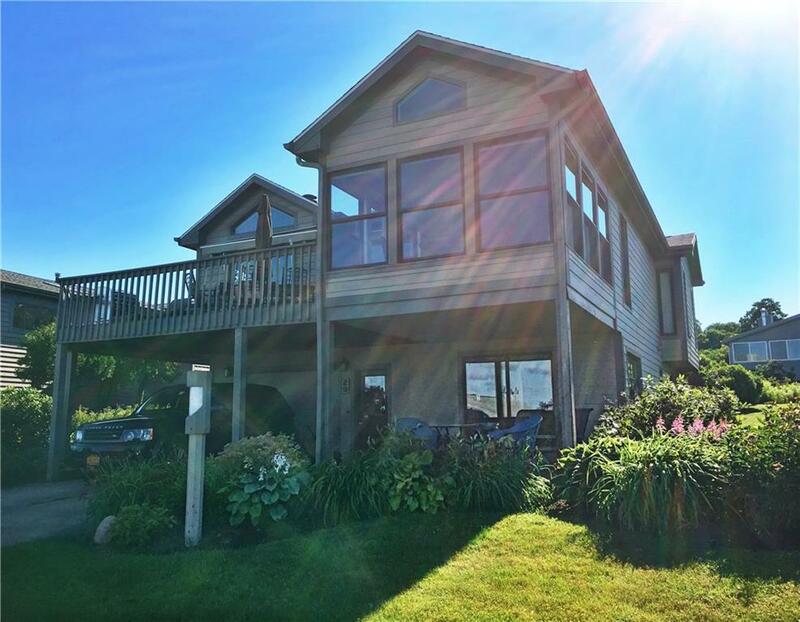 minutes to Bemus Point , Restaurants , Snow mobile trails and a short drive to ski resorts . The best of Lake living ...Call for a private showing. Listing information © 2019 CNYIS, GENRIS, WNYREIS. Listing provided courtesy of Real Estate Advantage. ©2019 CNYIS, GENRIS, WNYREIS. All rights reserved. IDX information is provided exclusively for consumers' personal, non-commercial use and may not be used for any purpose other than to identify prospective properties consumers may be interested in purchasing. All information deemed reliable but not guaranteed and should be independently verified. All properties are subject to prior sale, change or withdrawal. Neither the listing broker(s) nor The Rich McCarron Team shall be responsible for any typographical errors, misinformation, misprints, and shall be held totally harmless. The data relating to real estate on this web site comes in part from the Internet Data Exchange (IDX) Program of NYSAMLS’s. Real estate listings held by firms other than The Rich McCarron Team are marked with the IDX logo and detailed information about them includes the Listing Broker’s Firm Name. Data last updated: 2019-04-24T18:13:49.347.